UK Beauty, Fashion & Tips. Updated Daily! I am a blogger first and a mummy second. Only joking! 5 Things For Mummies To Do At Las Vegas! SO! Why Las Vegas??? 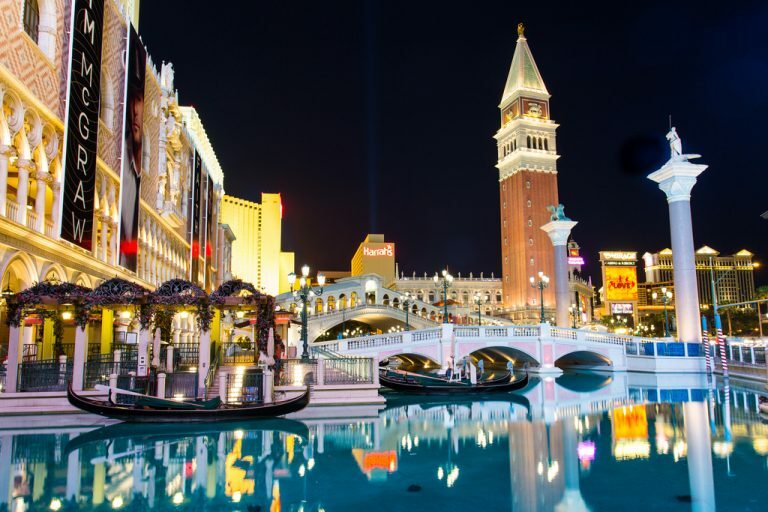 If you’re after an escape from reality, a trip to Las Vegas is one of the best ways to get it. This neon-lit metropolis in the middle of the Mojave Desert really knows how to overload the senses – from big-beyond-belief hotels to dazzling shows and inventive food and drink. Time’s irrelevant here, too. Casinos, bars and restaurants are open around the clock. All in all, this is no ordinary city break. In the end we booked the flights with Lastminute but their packages are horrible!! So we went with TUI and got 20% off the price, make sure to use the code MUMM20BX for your discount too I found here. And whatever you do make sure to look at TripAdvisor reviews first before GOING ANYWHERE OMG. If you are a fan of The Beatles then you should make a trip to The Mirage Hotel and Casino whilst you are enjoying your stay in LV, as we did. Daddy loves the Mirage and just would not SHUT UP about it, duh! There is a permanent show called The Beatles: LOVE, the show has won acclaim around the world and is highly recommended. 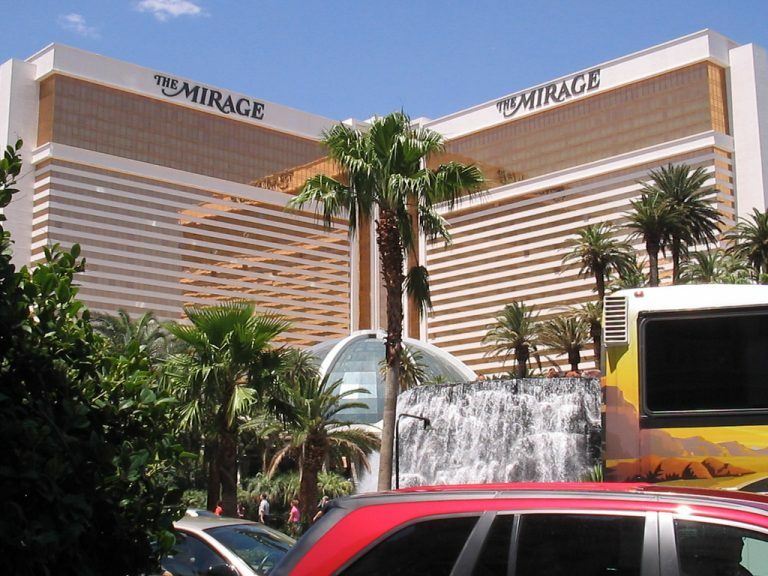 Outside the front of The Mirage is a free standing marquee which happens to be the largest in the world. If clubbing is more your scene then a trip to the hotels 1OAK nightclub will guarantee you an evening of entertainment. It has a New York theme and covers an area of 1,500 square meters. The MGM Grand is on the south end of the Strip in Las Vegas and is instantly recognizable by the 45 foot bronze statue of a lion at the entrance. You could easily get lost for days on end in the hotel, there are four pools, three whirlpools as well as a lazy river. There is a huge selection of live daily entertainment to choose from as well as nightclubs and fine dining restaurants. The casino at MGM Grand is huge and the largest in Clark County covering an area of 171,500 square feet. This 1990s-built pyramid isn’t one of the seven wonders of the world, but it stands out in a town where copycatting New York, Paris, Venice and other iconic destinations certainly is a compliment. Inside, guests ride inclinators instead of elevators to their rooms, and people-movers ascend and descend at 39-degree angles along the corners of the pyramid, creating a rocking sensation that makes riders feel like they’re on a boat. The little animals are so cute here! They just look so happy and I am glad they aren’t wild in Africa still, where they might die _OMG_ ! This zoo-like oasis in the courtyard of the Flamingo Las Vegas is home to more than 60 exotic birds (including Chilean flamingoes, of course), 20 turtles and 300 fish. The free attraction opened in 1996, and it’s a great place to escape from the hubbub of the Strip and the nearby LINQ Promenade. To see the animals in their most active states, swing by for one of the twice-daily feedings, held in a section dubbed “Pelican Island” at 8:30 a.m. and 2 p.m.
More than 40 repurposed shipping containers just east of Las Vegas Boulevard have been turned into a popular spot for shopping, dining and nightlife. OMG!!!! Don’t miss the craft cocktails at the whiskey-heavy Oak & Ivy, and be sure to take the 33-foot-long slide down from the three-story “treehouse” in the center play area. I have not come across Fenty Beauty before they sent me this free promotion pack. This isn’t a sponsored post, I am just being completely honest with my review. 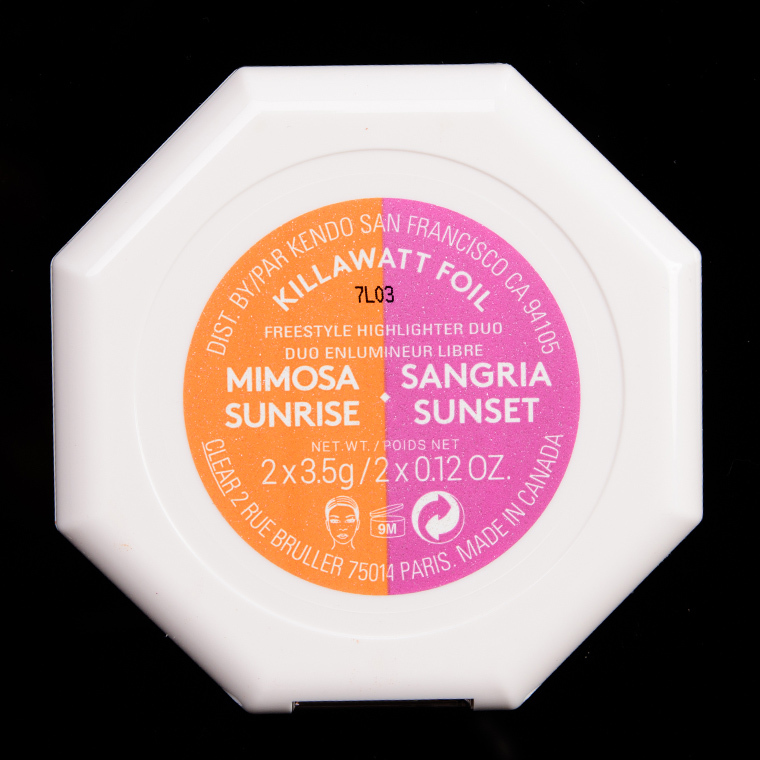 Mimosa Sunrise is a vibrant, light-medium tangerine orange with strong, warm yellow undertones and a pearly sheen. It was one of the least shimmery shades in the duos for reference. The pigmentation was fantastic, while the texture was smooth, blendable, and easy to work with, though I’d use a moderate hand or denser brush to pickup product more evenly. 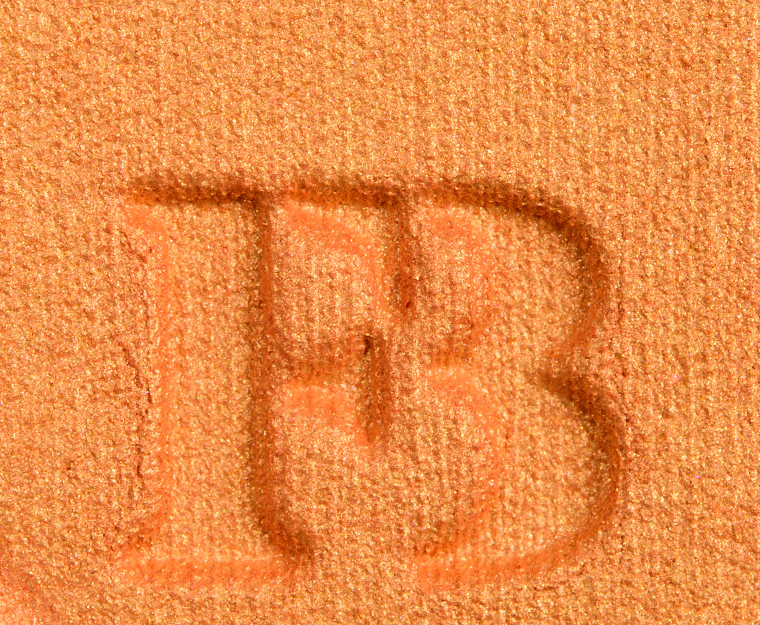 As an eyeshadow, it applied best with pressing and patting motions. It wore well for nine hours on me before fading. Sangria Sunset is a medium-dull pink with inconspicuous, cool connotations and a metallic sheen. 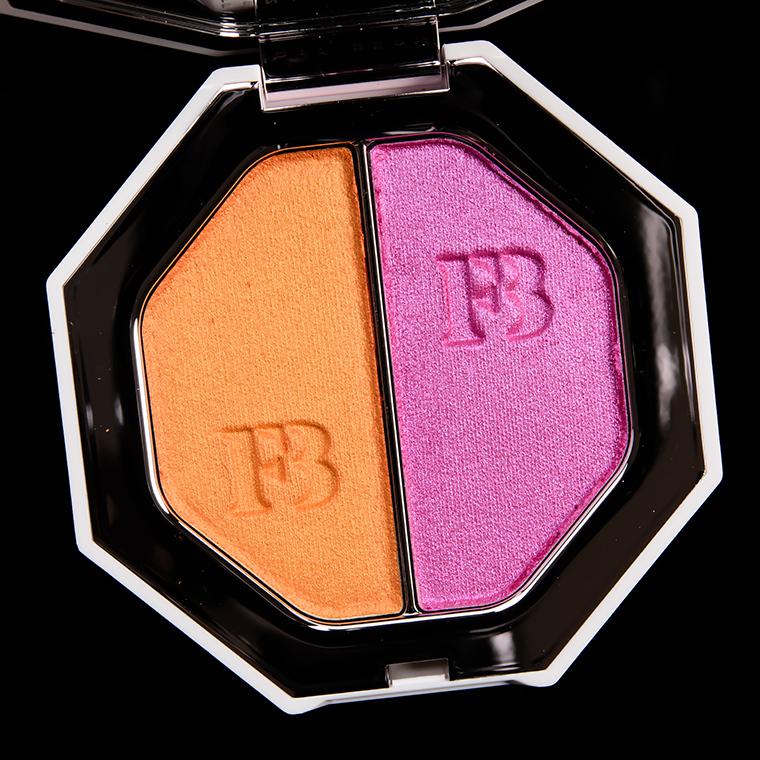 If you are going to buy Fenty Beauty products the ONLY place to get them in the UK right now is at feelunique.com, use a discount code first, I found one – TENOFF – from this website. Money-saving is a way of life…! The surface was delicate, smooth, and thick without being hardened or difficult to get item when utilizing a brush. It had almost dark shading scope that connected equally and mixed out with little exertion on my cheeks, however it appeared to look somewhat less metallic in a solitary layer once buffed and mixed out. I didn’t experience any difficulty utilizing it as an eyeshadow. The shading remained on well for nine hours on me before blurring a bit.